HomeFor many people, what’s “breaking news” isn’t breaking on traditional news media outlets. For many people, what’s “breaking news” isn’t breaking on traditional news media outlets. 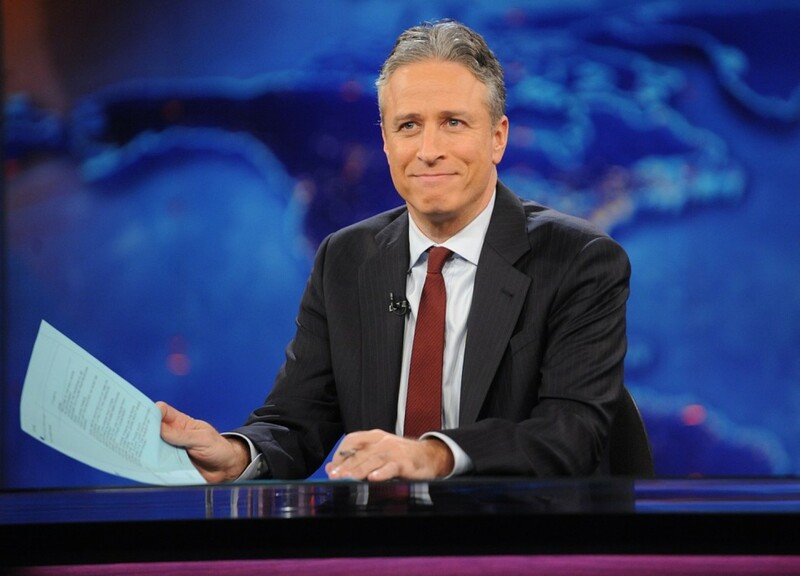 First it was Jon Stewart. Now it’s social media. If you suspect that Americans are increasingly getting their news from someplace other than the standard TV/cable, print and online news outlets, you’re right on the money. In fact, research conducted by the Pew Center in association with the Knight Foundation during 2015 reveals that the share of people for whom Facebook and Twitter serve as a source of news is continuing to rise. More specifically, nearly two thirds of the 2,000+ Americans age 18 and older surveyed by Pew (~63%) reported that they’re getting news reporting from Facebook. A similar percentage reported receiving news from Twitter as well. That compares with ~52% reporting that they received news from Twitter back in 2013 … and ~47% from Facebook. 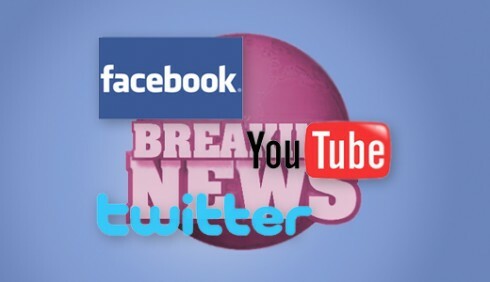 Although both of these social networks now have the same portion of people getting news from these two sources, the Pew research discovered some nuanced differences as to their strengths. A far bigger portion of people follow “breaking news” on Twitter compared to Facebook (~59% versus ~31%), which underscores Twitter’s strength in providing immediate “as-it-happens” coverage and commentary on live events. Facebook has launched Instant Articles, a functionality that allows media companies to publish stories directly to the Facebook platform instead of linking to outside websites. Facebook has also introduced a new Trending sidebar that allows users to filter news by major topic categories such as sports, entertainment, politics, technology and science. Twitter has introduced live events to its roster, thanks to its purchase of the live video-streaming app Periscope. A related Twitter initiative, dubbed Moments (aka: Project Lightning), allows anyone – even a person without a Twitter account – to view ongoing feeds of tweets, images and videos pertaining to live events. According to Pew, news exposure is on social media roughly equal among all demographic factors including gender, ethnicity and income. The one exception, of course, is age. All of these developments underscore the fact that the “traditional” TV, print and online outlets are no longer dominant when it comes to news consumption. And it’s highly unlikely that the trend will ever be reversed, either. Well, it all depends what you call “traditional” news sources, as most of the feeds into Facebook and Twitter are indeed from traditional media. My 23-year-old daughter gets most her news from Twitter but it is because she follows the New York Times, NPR, the Chicago Tribune and Sun-Times, and the like. Of course, she also follows Huffington Post, Slate and a whole slough of “new” media, broadcast and other sources too. We at our little B-to-B media company also push things out through Twitter, Facebook and LinkedIn. I would consider both big platforms distributors rather than sources. — Robin Ashton, Publisher, Foodservice Equipment Reports and FER Media LLC.